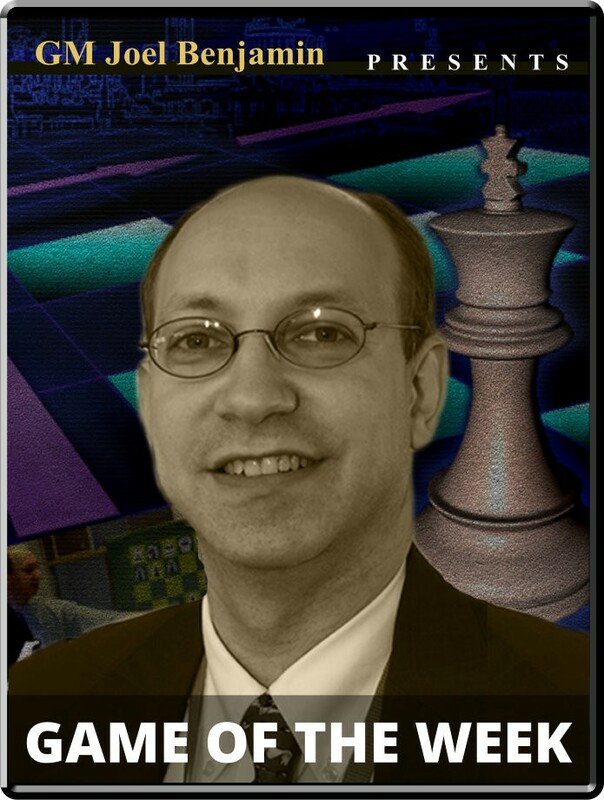 Game Of the Week: Lenderman vs. Shabalov - US Championship Opening: D45: QGD semi-Slav: Stoltz variation Player(s): Lenderman, Shabalov Three-time U.S. Champion GM Joel Benjamin brings you a new show every Friday at 15:00 Server Time. Joel is regarded by many as one of the best commentators and analysts' we have in the game today -- so if you want to get ahead of the game, get ready to tune-in! The show returns from its Norway-imposed hiatus with an exciting early round game from the US Championship. Lenderman and Shabalov were two of the more enterprising players in the event, and it should surprise no one that the battle of Alexes provided lots of excitement. Errors abounded as both players felt their way navigating through extreme complications. I find these topsy-turvy skirmishes perfect fodder for game of the week. The denouement was quite aesthetic, but some of the missed opportunities were just as eye-catching.